In a small Hungarian village at the end of the second world war, the locals are gearing up for the wedding of the local magistrate’s son. 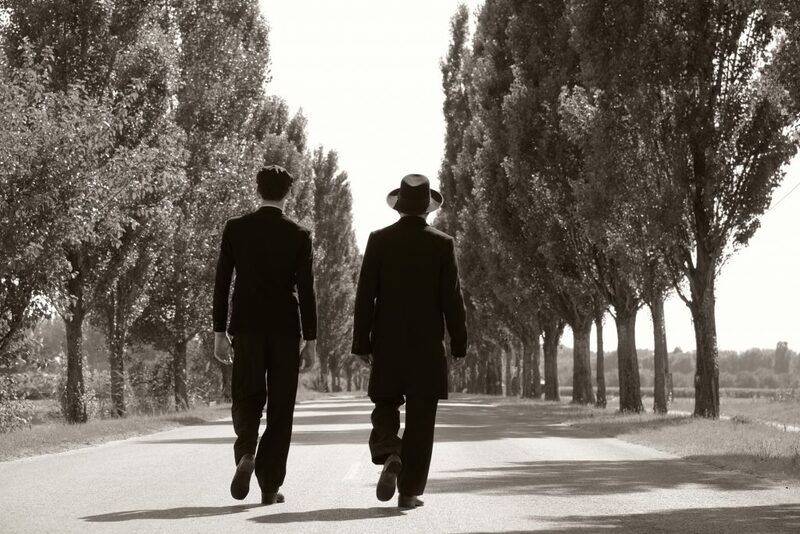 The arrival of two Jewish men, who may be father and son, with two mysterious wooden boxes gets everyone worried – have they come to claim their property? Or to seek revenge for the mass round-up of their fellows by the Nazis, to which the village turned a blind eye? The village’s smug façade slowly crumbles as motives are questioned in this powerful drama. For Holocaust Memorial Day (27 Jan).